Simon Aeschbacher, Kristin Lee, Alisa Sedghifar, Gideon Bradburd, Jeremy Berg, Graham. Chenling Xu not pictured (as she was off having a fantastic time in Brazil). 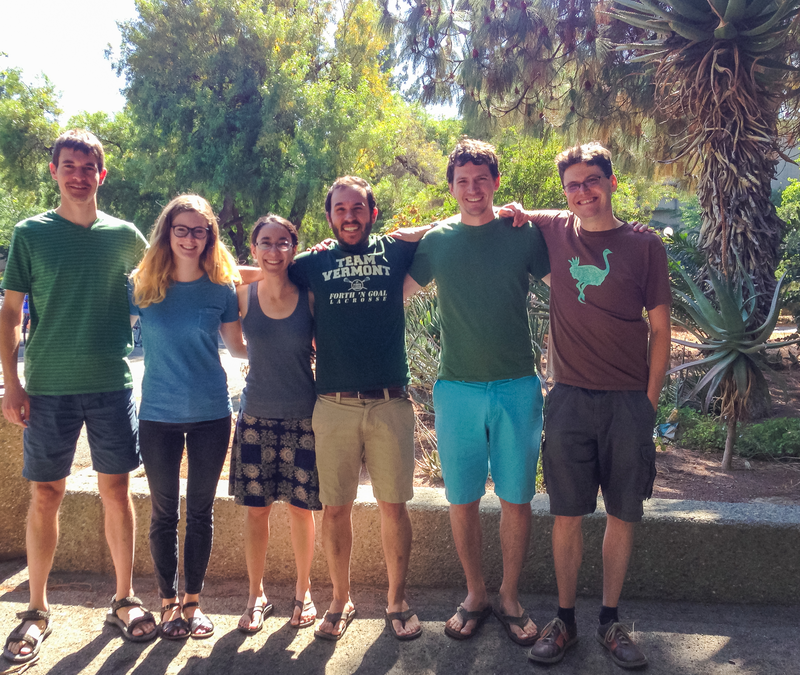 Yaniv Brandvain, Jeremy Berg, Alisa Sedghifar, Gideon Bradburd, Chenling Xu, Peter Ralph, and Graham. 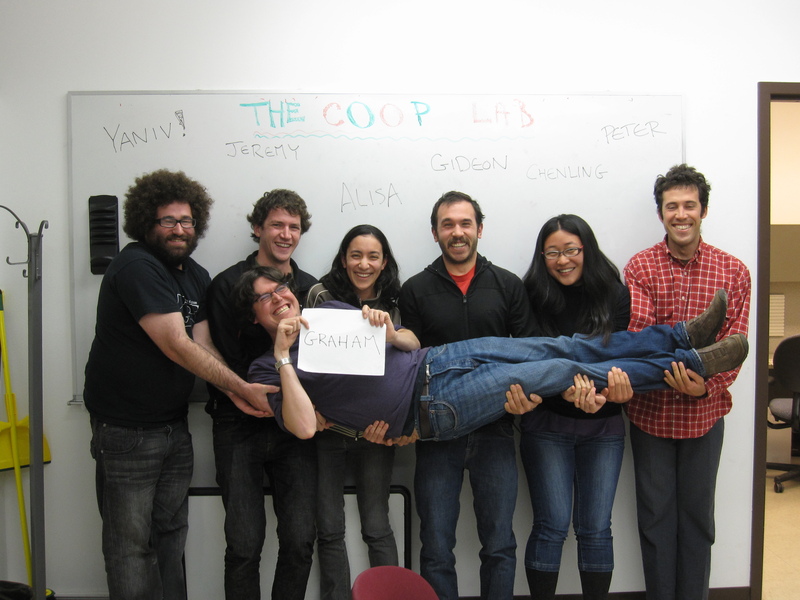 You can find many more photos of the coop lab here.